You’re never too young or too old to be welcome at BGC. We’ve got high chairs for our littlest visitors and a 9-hole mini-course for family fun on the course, as well as an active junior section as part of the national Club Golf programme. Kids’ summer coaching programmes are on offer, with social membership available to parents, and members’ children are always welcome at our annual Christmas party. "The Get into Golf package is a fantastic concept and gives someone who may be thinking about the game but worried about the cost a wonderful opportunity to try it without breaking the bank. I'm very glad I took this up and surprised and pleased that there are quite a few other female members. Everyone has been very welcoming and from a female perspective not at all the totally male environment I thought it might be." Founded by friends for friends, we’re a club with community spirit at its heart. Our regular social events – think Italian nights, seasonal parties and more – are always great fun, and the club house is a great place to meet new friends or even build new business networks. Senior members enjoy an informal social round twice a week on Tuesday and Thursday mornings, which new members are welcome to join. 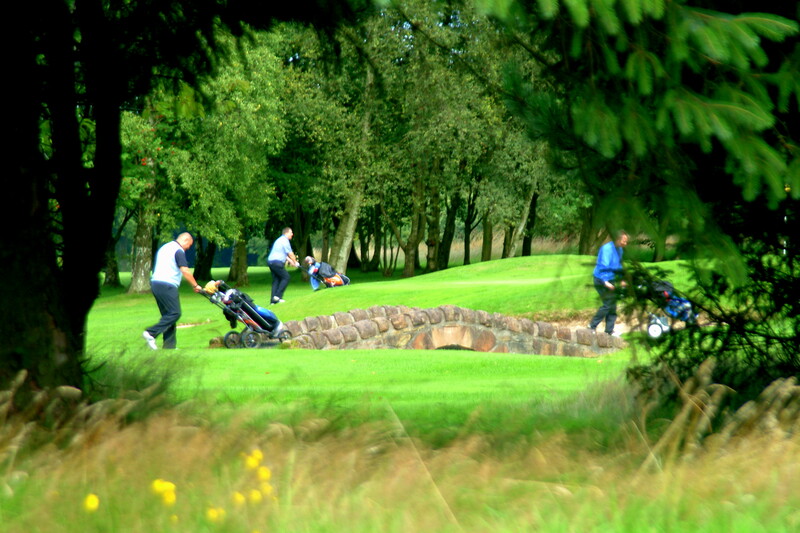 Visitors are always welcome at BGC, and with preferential green fees of just £10 for members’ guests, we make it easy for you to share your club with your own friends and colleagues.